SPANS @ FACTORY Berlin to attend the "Radhn + Innovators" critic. Great projects and initiative. Radbahn is an internationally celebrated and award-winning urban transformation concept that seeks to convert the forgotten space both along and under Berlin’s famous U1 elevated subway line into a 9km urban artery. Thus, transforming the forgotten space into a sphere of contemporary mobility, innovation, leisure, culture, and art. Radbahn + Innovators competition opened all the work done on the project till now and have invited all types of innovators to improve, expand and complement the concept. The competition has raised international interest and submissions have been made by various kinds of teams from multiple countries. Pre-selected competition finalists will now pitch in front of a distinguished and interdisciplinary jury at an open event organized right here at Factory Mitte on March 22nd. The jury will decide the final winner and the winning proposal will become an integral part of Radbahn’s concept and will benefit from its media exposure, massive stakeholder network, and international exposure. During the event we will also get the latest updates from the research on the future of mobility and our cities, follow panel discussion of highly experienced & respected jury members and hear from the team behind Radbahn project. Radbahn is an internationally celebrated urban transformation concept in the heart of Berlin. It transforms the forgotten space along Berlin’s famous U1 elevated subway line into a 9-km-long urban artery and creates a space for contemporary mobility, innovation, leisure, and arts. 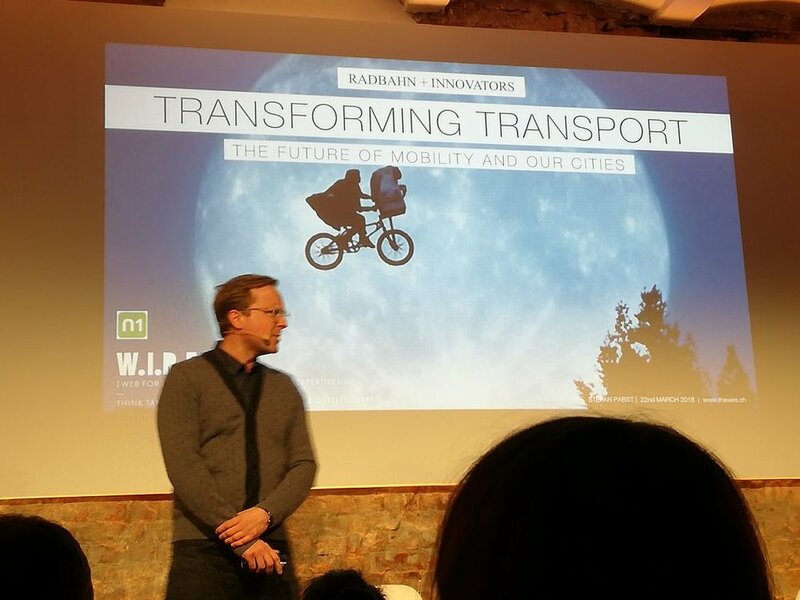 It has won renowned prizes, attracted enormous media interest from both German and international media, closed a successful crowdfunding campaign and the book Radbahn Berlin - Future Visions for the Ecomobile City is now available internationally.